Ան Մ. 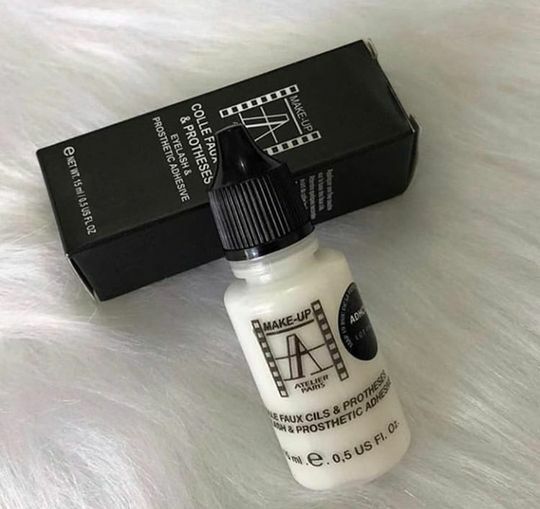 Reviewed by Ան Մ.
Katia R. Reviewed by Katia R.
I have tried EVERY lash glue in existence and although I prefer a black/dark glue this one blew all the others out of the water. I have not needed to reapply at any point in time. this does not make my eyes water unlike other brands. 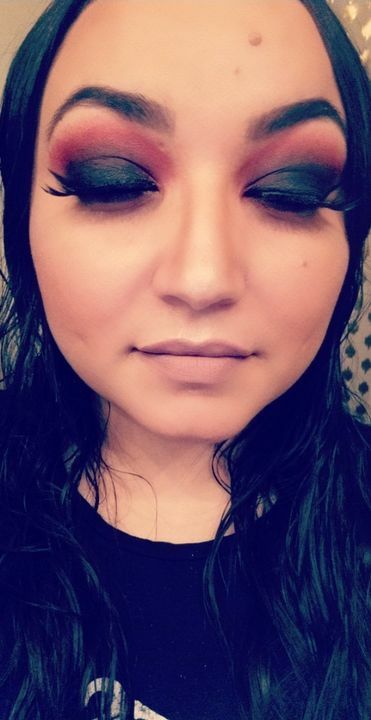 dries clear so there's no white crust showing through your makeup. a little goes a long way! 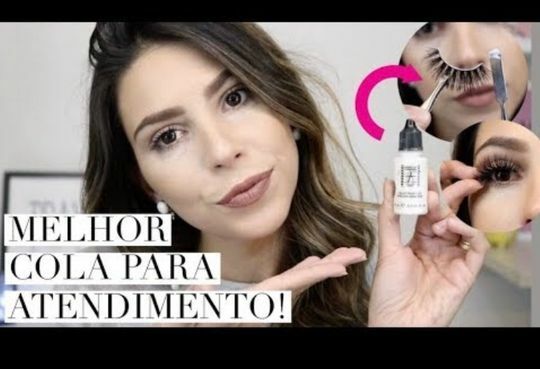 Isabela R. Reviewed by Isabela R.
I loved this because has so many product and it’s very resistent. 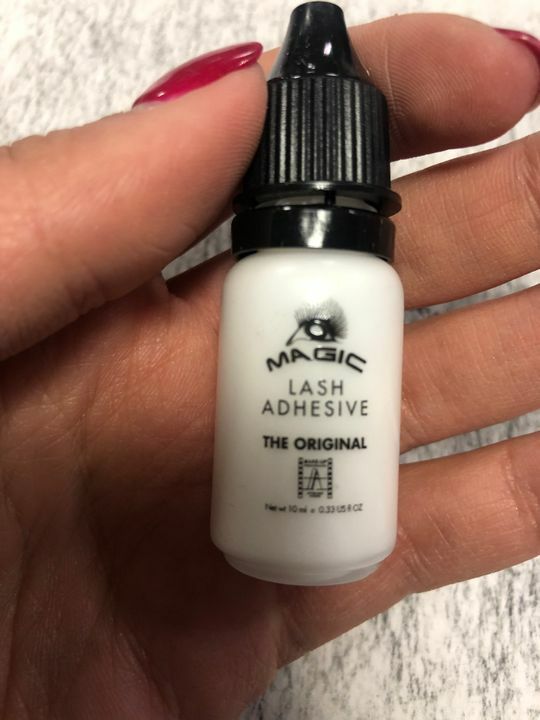 Lisa D. Reviewed by Lisa D.
I’m allergic to latex so this latex-free glue is just what I needed. It doesn’t make my eyelids itch.